Samsung is one of the companies who manufactures multiple type of products. This company has released Smartphones, Smartwatches, TV’s , Earphones, Fridge and many more. Samsung Electronics launches Smart TV’s with multiple specs and sizes which are affordable for middle class people also. Once again our expectations from Samsung have been surpassed but this time not only by Smartphones, now from Tizen TV’s. Now, Samsung Electronics uses Tizen OS (operating system) to run Samsung TV’s fabulously, as like this LG uses WebOS to survive in TV markets competition. Smart TV and Digital TV’s contains various operating systems (OS) as like Tizen (Samsung), webOS (LG), firefoxOS (Panasonic) and Android (Sony). Samsung TV’s sale volume is expected to cross 70%. This electronics company is one step ahead from another companies in smart TV market. Regarding to market research, first launch in 2011 by 32%, the proportion of smart TV market has increased 47% in 2016. 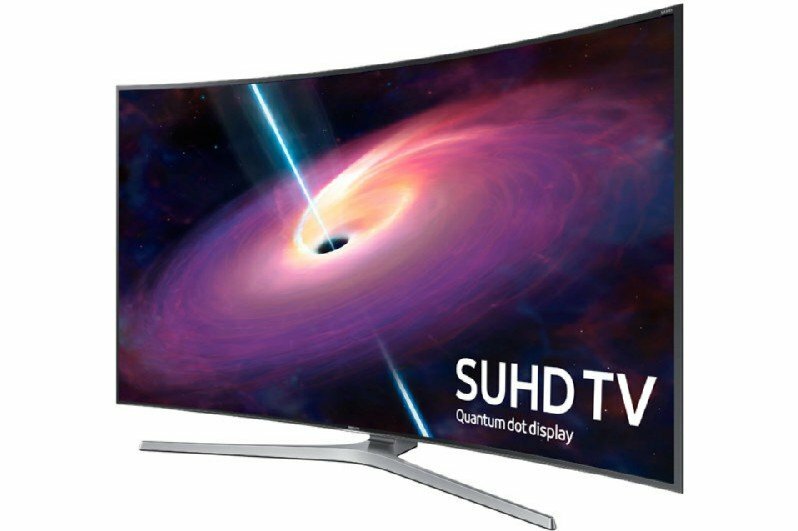 The Samsung Ultra HD TV’s are famous for their ultra-crisp images which had a 34.4% of the market as compared to its opponent LG’s 14.3 percent. Samsung was accounted 29.2 percent with the flat TV leading company and compared to this, LG Electronics is accounted only 16.7 percent of the global flat TV market share. You can imagine, when these two leading electronic companies are considered togather they can dominate the whole market of Global flat, Smart and Digital TV share with 43.4 percent. With this great success Samsung Electronics can surely create a fantastic image in market. If you have any doubt or questions about this then just ask me or mention in comments box.